* Up to a 1000 sq. ft. condo. Additional costs may apply. 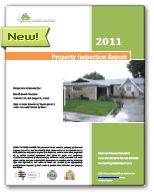 View our home inspection pricing. Ready to book? Schedule online.